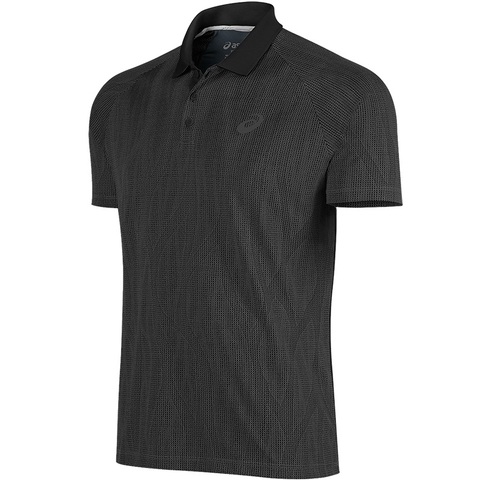 The perfect compliment to your tennis game, the Club GPX Polo offers both style and ventilated comfort. 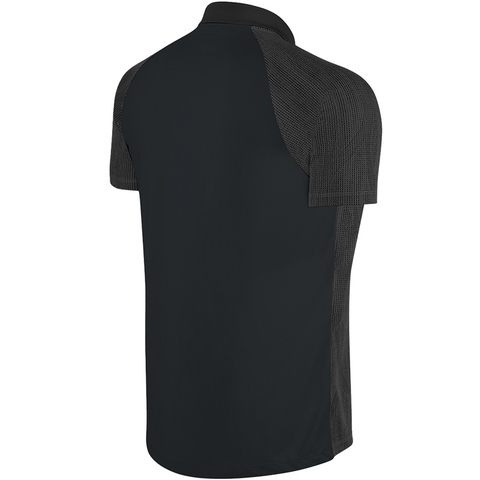 Features soft moisture managing jacquard pique fabric, mesh back panel and collar enhances breathability. Clean three button placket construction.